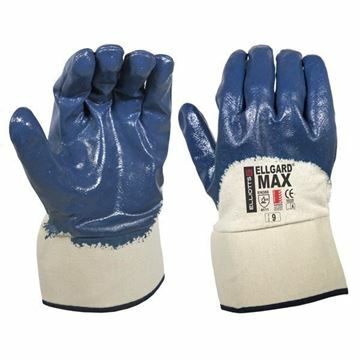 The ELLGARD® Maxi-Grip gloves feature textured 'crinkle' finish for excellent grip in wet and dry conditions, while 'Finger Dip' technology gives total ventilation to back of hand. 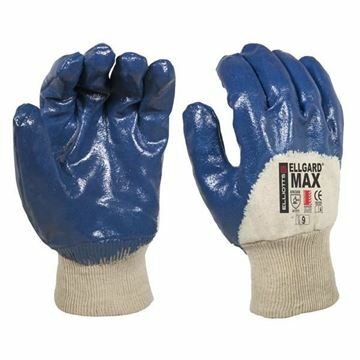 ELLGARD® Max features tough heavy duty blue nitrile coating providing excellent resistance to abrasion, cuts, punctures, and tears. 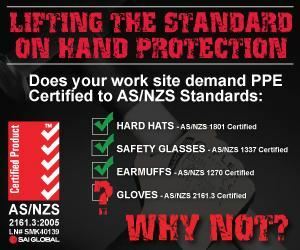 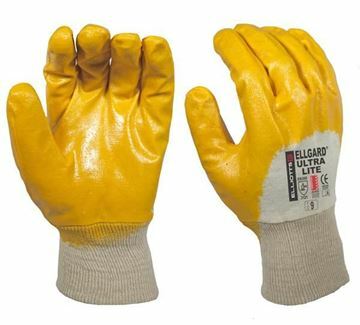 ELLGARD® Lite gloves offer excellent resistance to abrasion, cuts, punctures, and tears, while also providing an outstanding fit and dexterity - the glove molds to the contours of the hand. 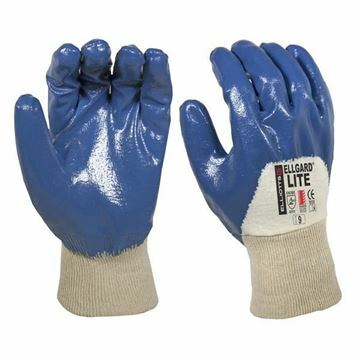 The ELLGARD® Ultra Lite gloves are coated with enough nitrile to resist cuts and many chemicals, but still leave the glove highly flexible.